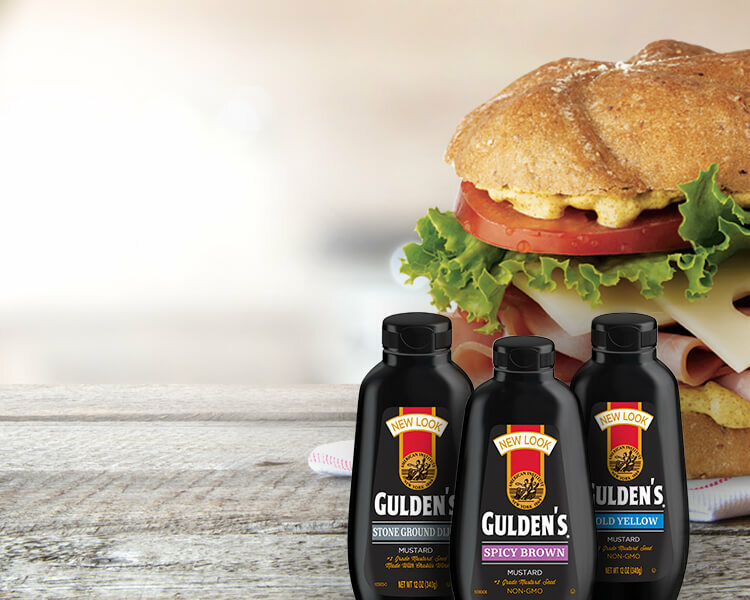 The secret’s in our recipe. 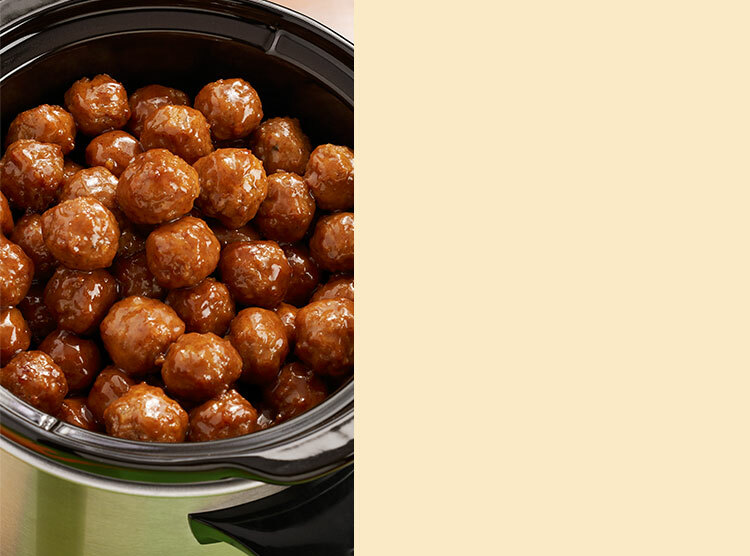 Zesty, appetizer-sized meatballs in a sauce of spicy brown mustard and strawberry jelly. 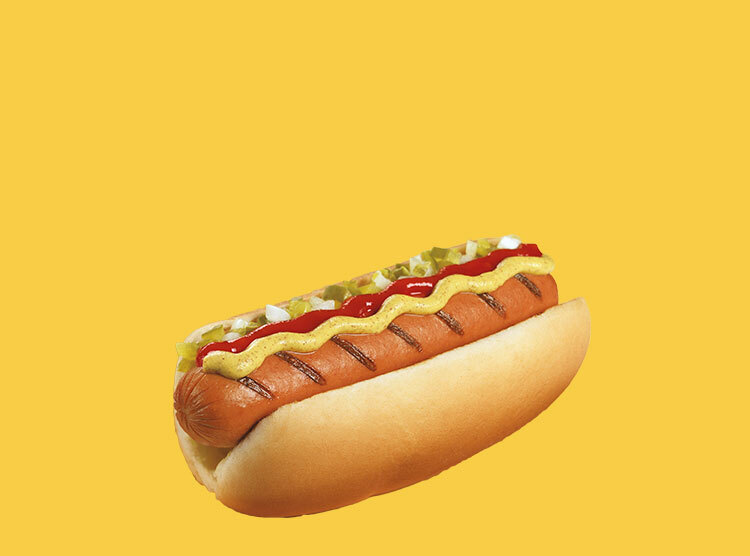 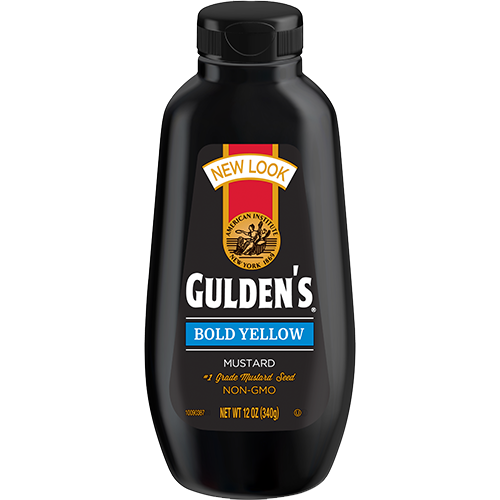 Made from a blend of premium imported seeds and spices, Gulden’s mustards are perfect on hot dogs and sandwiches, or in your favorite recipes. 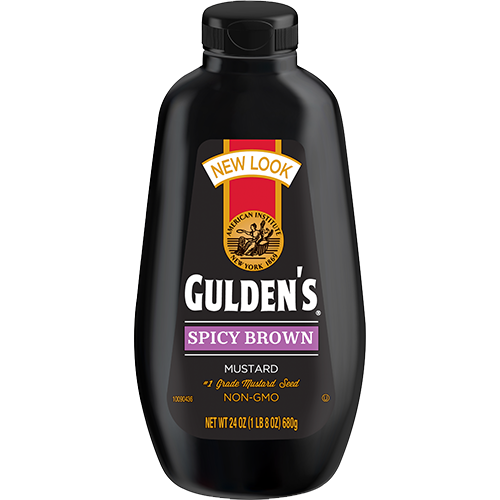 With Spicy Brown, Yellow Mustard, Stone Ground Dijon, Sriracha, and Honey Mustard varieties, Gulden’s has a flavor to dress up every meal.  Available in 8 oz., 12 oz., 24 oz.